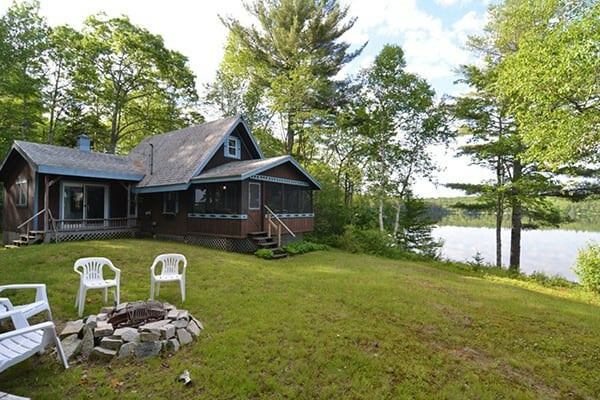 Private modern cottage on Patten Pond is great for a family getaway. 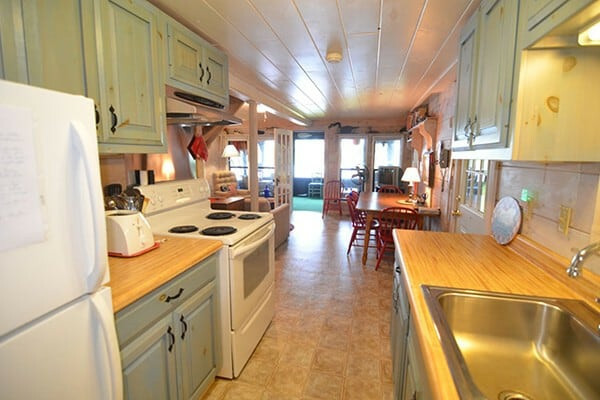 Enjoy fishing, boating and swimming from your own private beach and dock. 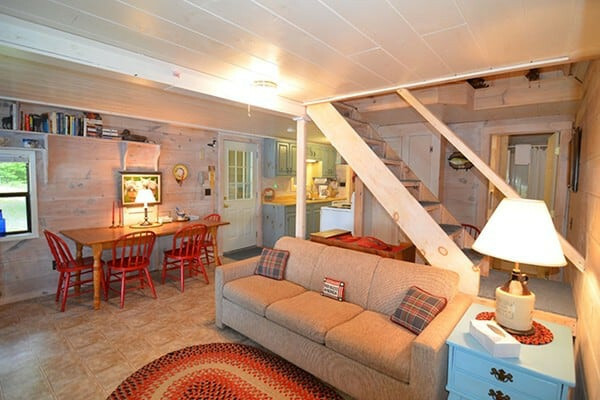 ** For up to date available dates, call the owner at (207) 244-5279 or submit the "Request Availability" form in the upper right ** Within 20 minutes to Mount Desert Island and 30 minutes to Acadia National Park you'll settle into your own oasis of sorts at the end of a camp road on Patton Pond. 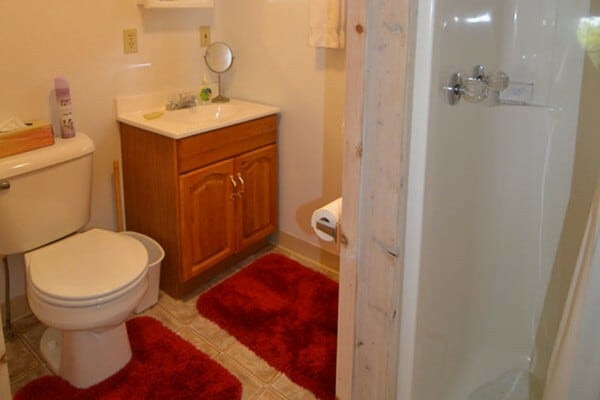 Here you'll find a large, cottage surrounded by mature trees with a large lawn out front. 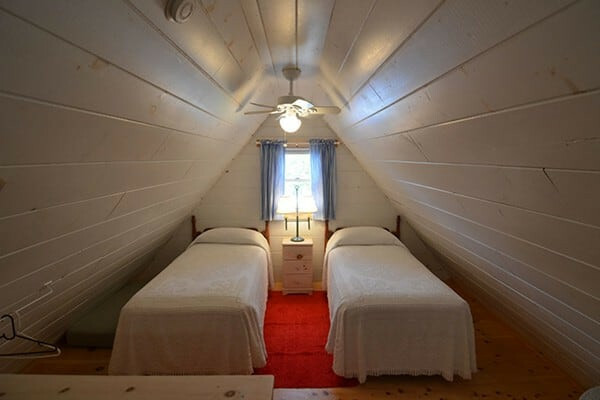 The newly renovated cottage is clean and bright and with your own dock, beach and kayaks you'll never run out of things to do! Reservations accepted anytime. 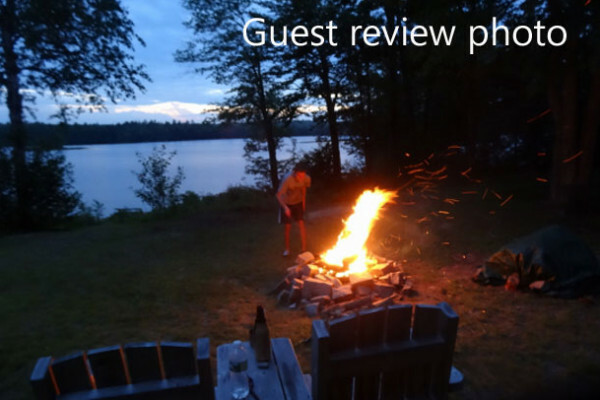 REVIEW from Renter 7/30/2018 - Our family of 4 had an absolutely delightful week at Patten Place on Upper Patten Pond. 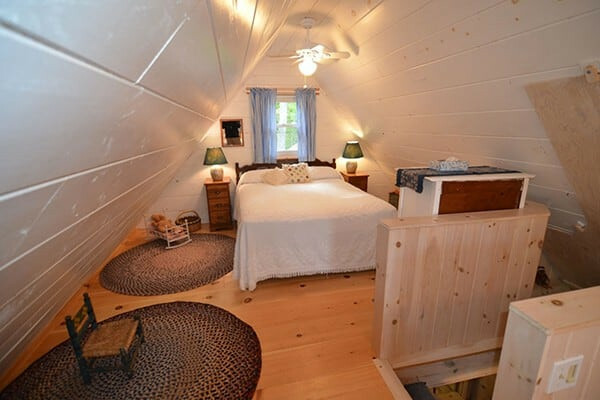 The meticulously maintained house is well-equipped with all the cookware and paper products you need (didn’t have to immediately run to the store for basics) as well as a dishwasher and full-size washer & dryer. 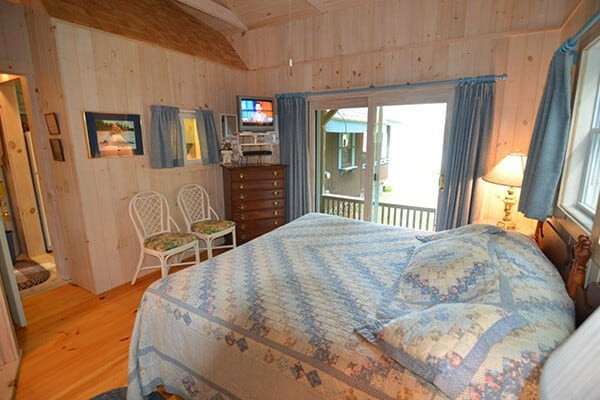 The porch, living room, and bedrooms are all tastefully decorated and clean-as-a-whistle! 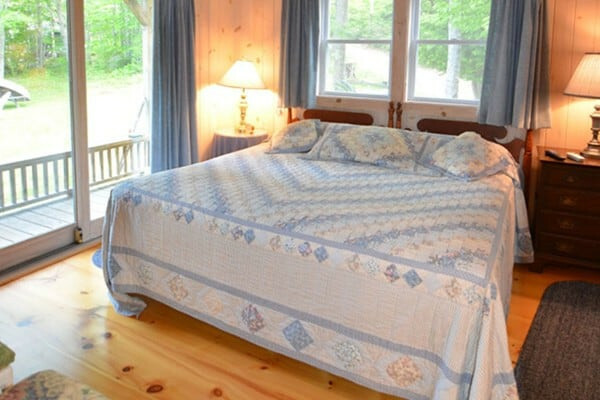 Comfortable beds, linens, and pillows. 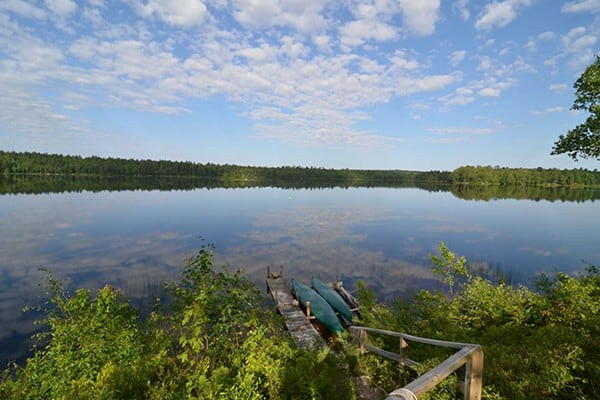 Excellent water views and I saw No Lights at night on the opposite shore. 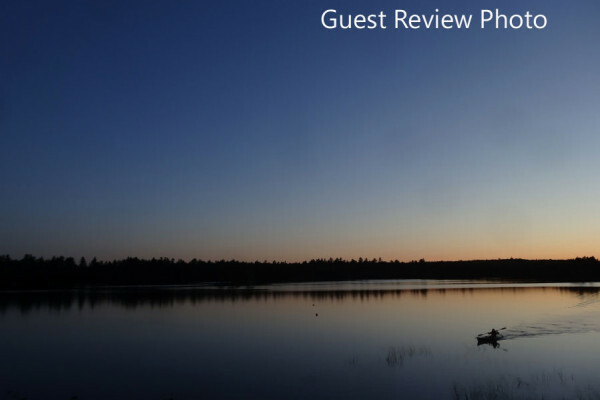 One night it was so quiet, I could hear a Loon on an adjacent lake calling after ours took a pause. It’s a quick 15-minute drive into the town of Ellsworth where we found a variety of dining options that satisfied the carnivores and vegetarians in our group. Tip: We wish we had Ellsworth’s Hannaford Supermarket near us (in Philadelphia) both for selection and price. Also, it’s an easy, 35-minute drive to Acadia NP. Really appreciated the 1 and 2-person kayaks provided by the owner and the pleasant breeze off the lake. We are already planning when we can return! Tip: We brought a bow saw with us and were able to find plenty of dry firewood under the electrical lines on the other side of the driveway.